Benvenuto Taxiis a well-established and longstanding Limousine chauffered service company on the Amalfi coast and area around. 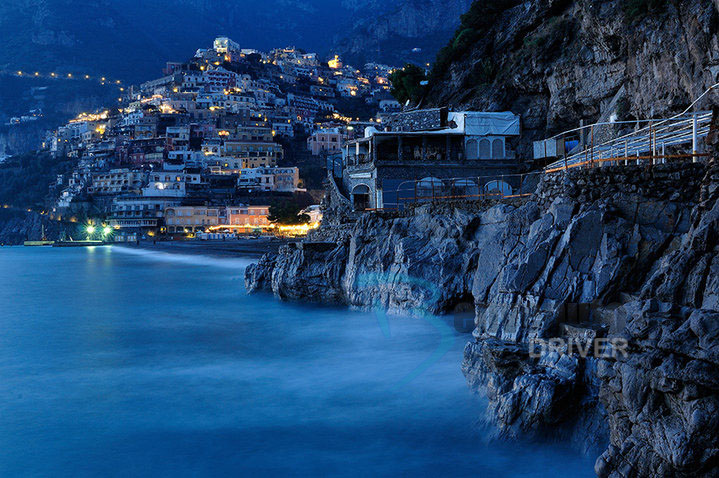 Since three generations it has been serving visitors to Amalfi Coast with professionalism and friendliness. 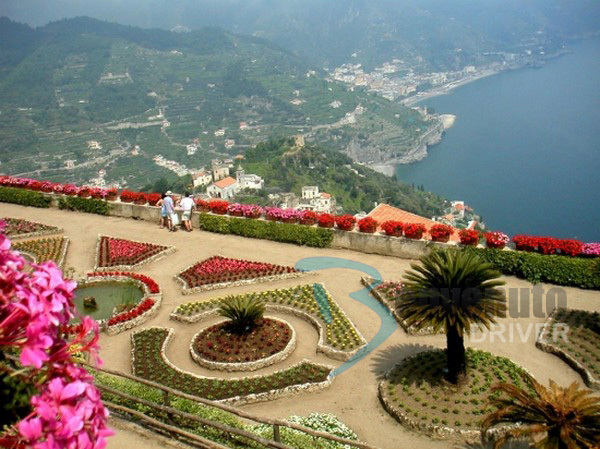 Limousine and minivan are at your disposal, to accommodate up to eight persons to satisfy all your needs and realize a dream vacation on the Amalfi Coast. Transfers to and from Naplesairport and railway station. Transfersto and from the airports and railways of Rome, Florence and other town of Italy. Business (Congresses, meetings, work appointments). Private Shore Excursions(Tours) full day, with departure from Naples seaport or other seaport . (Shore excursions for people arriving in Cruise or yacht). Half day or full day private excursions(Tours).